Closely held stock* is most often used to support our values in the form of an outright gift. You can make a gift of closely held stock as long as the constituting documentation for the business permits additional owners and it is debt-free. The donation of closely held stock first requires you to value the interest in the business entity. 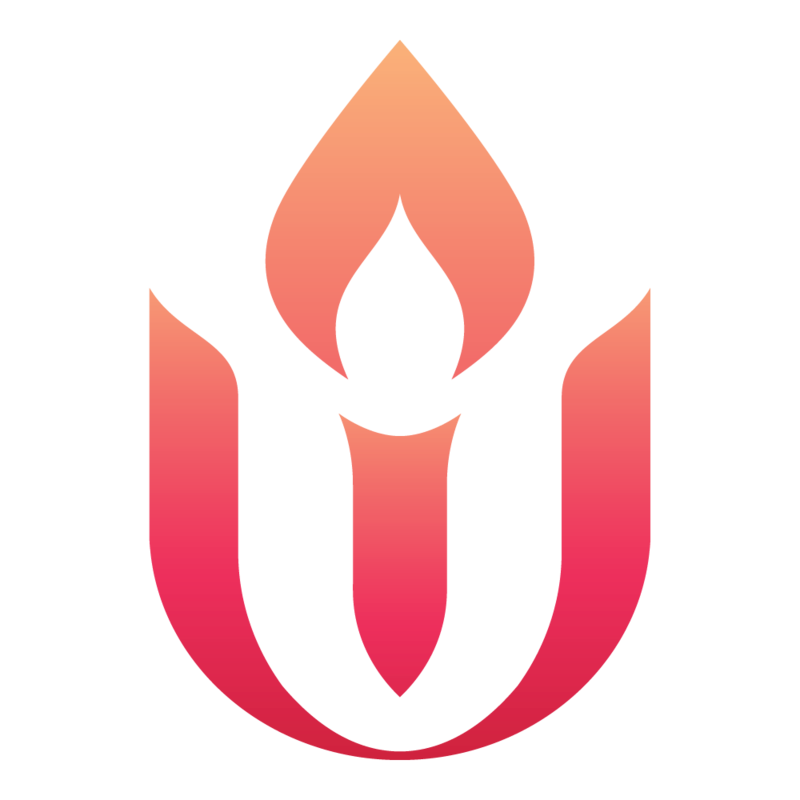 You would like to avoid capital gains taxes on the shares you donate to the Unitarian Universalist Association. Contact the Legacy Gifts Team at (617) 948-6509 or legacy@uua.org for additional information on giving a gift of closely held stock.